Posted on August 5, 2017 by Mrs P.
First line: Tsuneo Asai was on a business trip to the Kansai region when he heard the news. Seicho Matsumoto (1909-1992) was a ground-breaking Japanese crime writer: his obituary in the Independent says that ‘he pushed the art of the detective story in Japan to new dimensions, depicting Japanese society with unprecedented realism’. 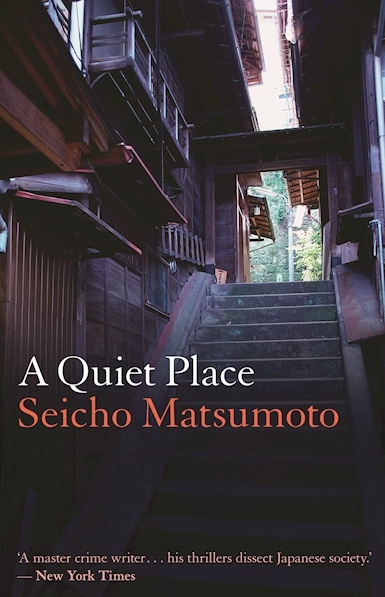 His 1962 novel Inspector Imanishi Investigates was the second I ever reviewed on this blog, so it was a pleasure to return to his work with A Quiet Place, first published in Japan in 1975. Tsuneo Asai is a respected government official working for the Ministry of Agriculture. While on a business trip to Kobe, he is informed that his wife Eiko has died of a heart attack. While in some ways this is not a surprise, as she had a heart condition, the location of her death is: a small shop in a Tokyo neighbourhood Eiko had no reason to frequent. We see a perplexed Asai take on the role of detective, trying to piece together the circumstances of his wife’s demise, until the narrative eventually takes a darker turn. 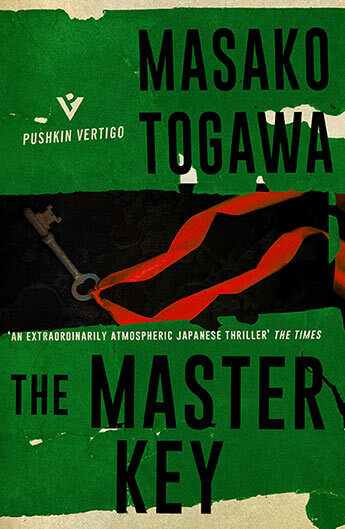 Gripping in spite of its leisurely pace, this existential crime novel provides intriguing insights into Japanese society at the time, such as the strong influence of giri – duty or social obligation (for more on this, see Harry Martin’s review for the Japan Society of the UK). 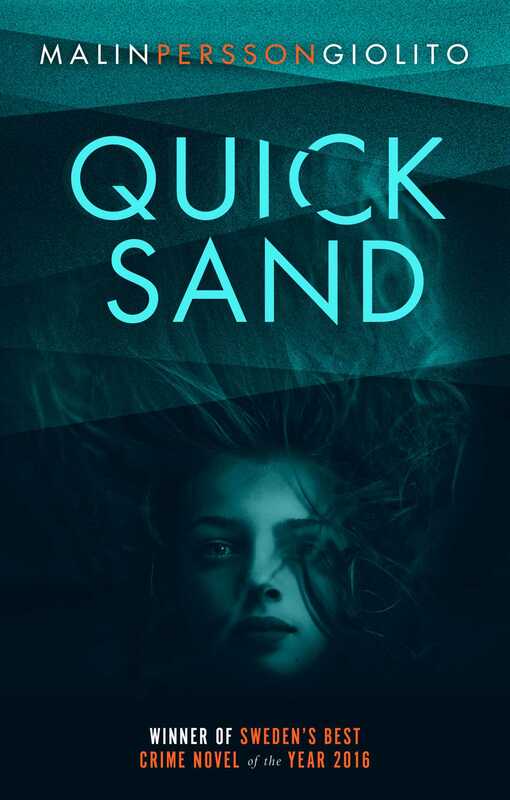 The novel’s style also feels extremely fresh, thanks no doubt to Louise Heal Kawai’s excellent translation. A very satisfying read. 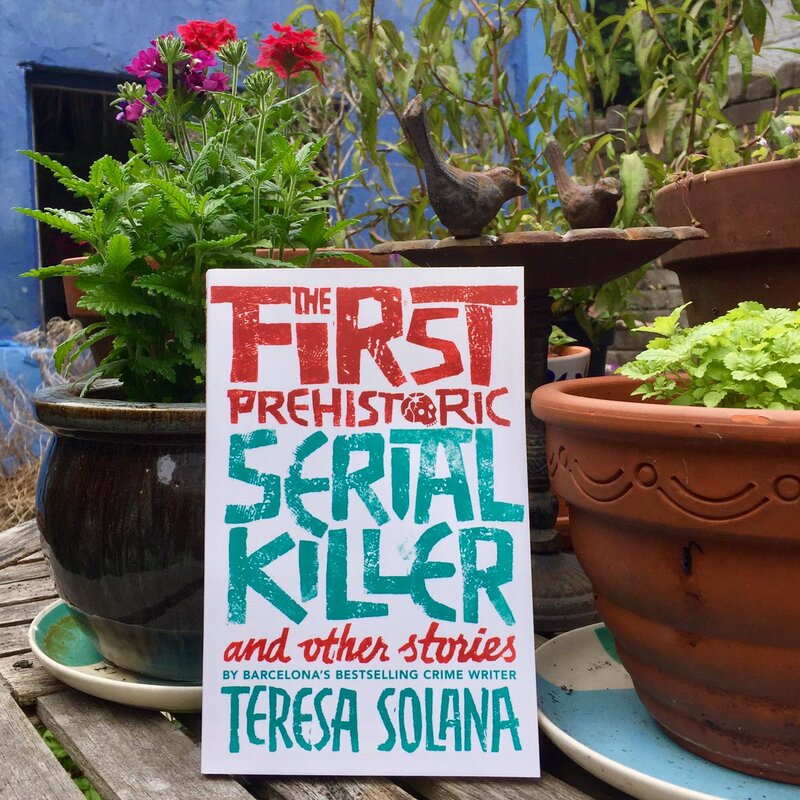 It’s been ages since I really got stuck into some TV crime drama, and I’ve become a bit daunted at all the riches on offer – there’s SO MUCH GOOD STUFF ON! 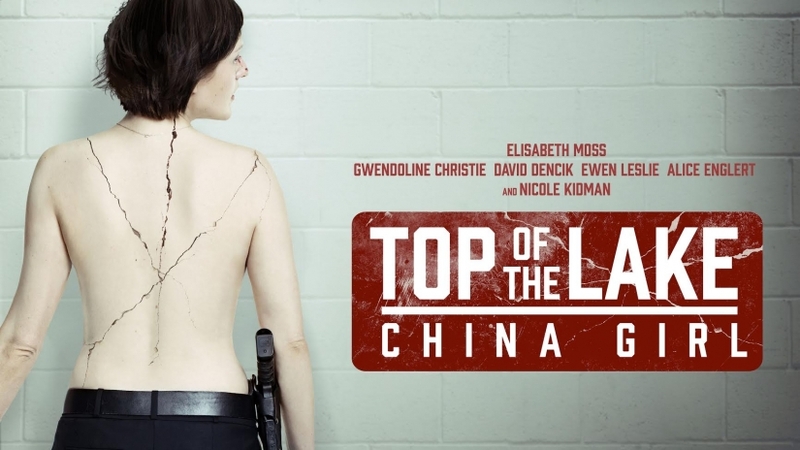 But last week, I made a start on the second series of Top of the Lake: China Girl. I loved the opening series, directed by Jane Campion and starring Elisabeth Moss (review here), and the second very much picks up the themes and concerns of the first: misogyny and the exploitation of women on the one hand, and the complex figure of Detective Robin Griffin on the other, who is brilliant at her job but struggling emotionally. 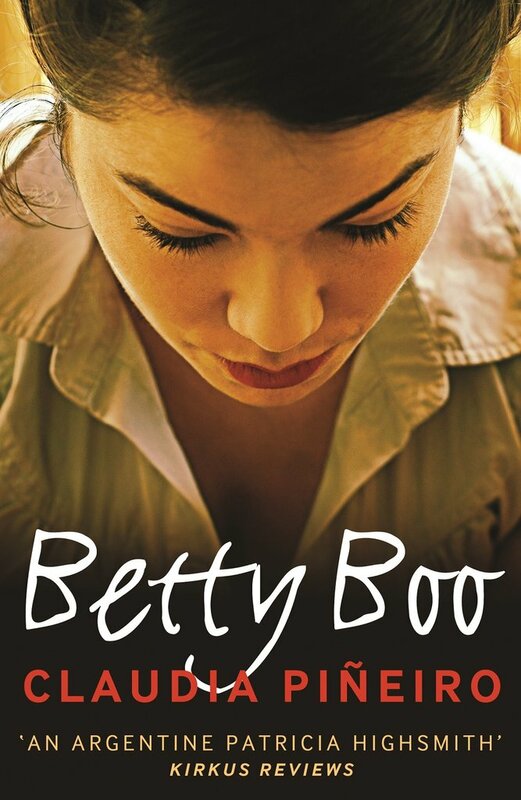 The action has moved from New Zealand to Sydney in Australia, where Robin re-joins her old police unit and begins to connect with Mary, the daughter she gave up for adoption when she was 16. At the same time, Robin begins investigating the murder of a woman whose body is found in a suitcase washed up on Bondi beach. As ever, this is a hard-hitting, at times very bleak crime drama, with brilliant characterisation, acting and some stunning cinematography. One extra bonus is the presence of Nicole Kidman, who plays Mary’s adoptive mother – she apparently asked to be given a part after seeing the first series. As you may already know, August is ‘Women in Translation Month’. The idea of this project is to shine a spotlight on all the wonderful literature by women that’s available in translation, and to encourage English-language publishers to translate lots more (numbers show that far fewer female authors are currently translated than male authors). Other initiatives such as the Warwick Prize for Women in Translation will hopefully help as well. 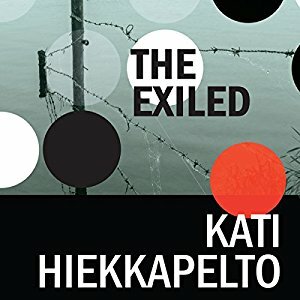 You can read more about WIT month at https://womenintranslation.com/. 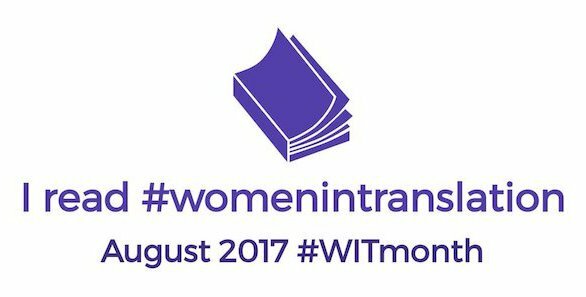 Twitter hashtags: #Ireadwomenintranslation and #WITmonth. Dominique Manotti, Affairs of State (trans. from French by Ros Schwarz and Amanda Hopkinson; EuroCrime 2009). Andrea Maria Schenkel, The Murder Farm (trans from German by Anthea Bell; Quercus, 2008). If you have any favourites you’d like to add to this list, just let me know!